Do you have a good game idea? Do you want to create your own custom game graphics? This course is for you! You will learn Inkscape, a free design program, and create all the game art you need to create a 2D mobile game! And why stop there? As Inkscape is a vector graphics program, your game assets will be scalable and higly versatile. Create them once and use them on any device and any resolution! From Android devices and iPhones to desktop computers. All the assets created in the videos are yours with the course! That means 30+ unique elements to use in games or experiment with! And while creating useful game art, you also learn all about Inkscape! And remember: I am here to teach and help you! If you have any question, just ask! I will add new courses and resources time-to-time! 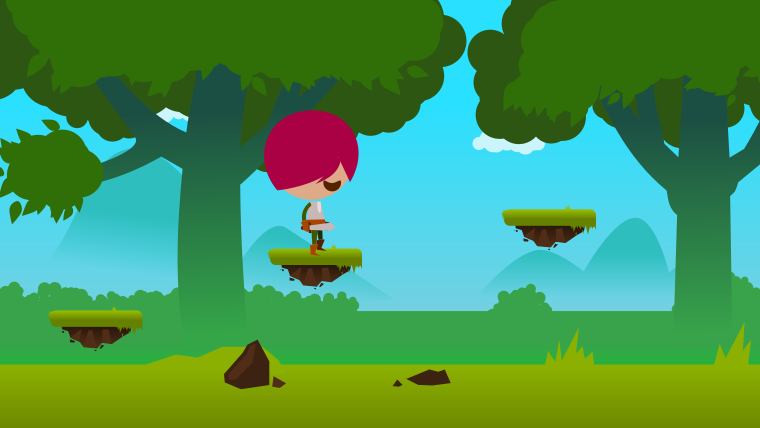 create characters, platforms, buttons and simple animations for your mobile game! Create quality game graphics, that can sell on online marketplaces! 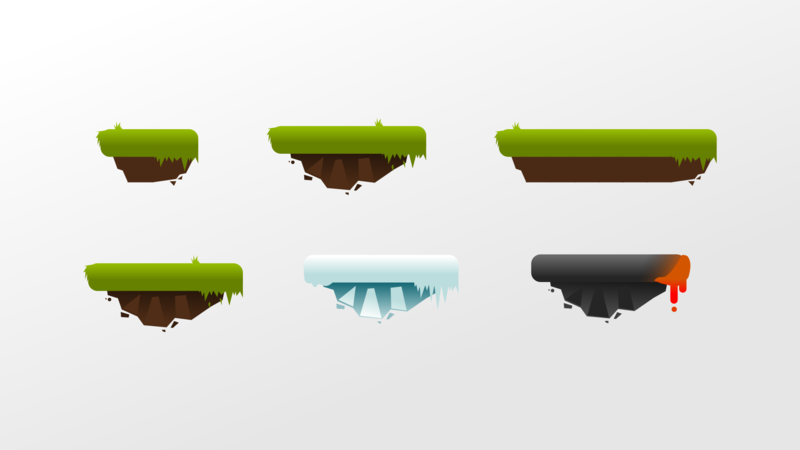 create 2d game graphics suitable for Game Maker Studo, Gamesalad, Unity 2D or any other program! use the free design tool Inkscape and create much more than just game art! This course is for you, if you want to create your own game and keep a low budget. 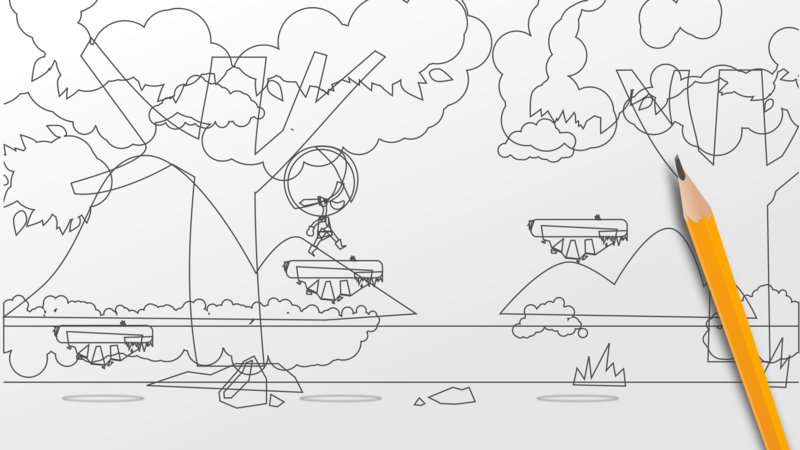 This course will help you create all 2D game graphics you might need! This course is not about 3D and won't help you develop and build your game. But it will help you make some awesome graphics with a free program! How and why to save SVG? Attack of the mutant platforms! - seriously: work faster with mutations!